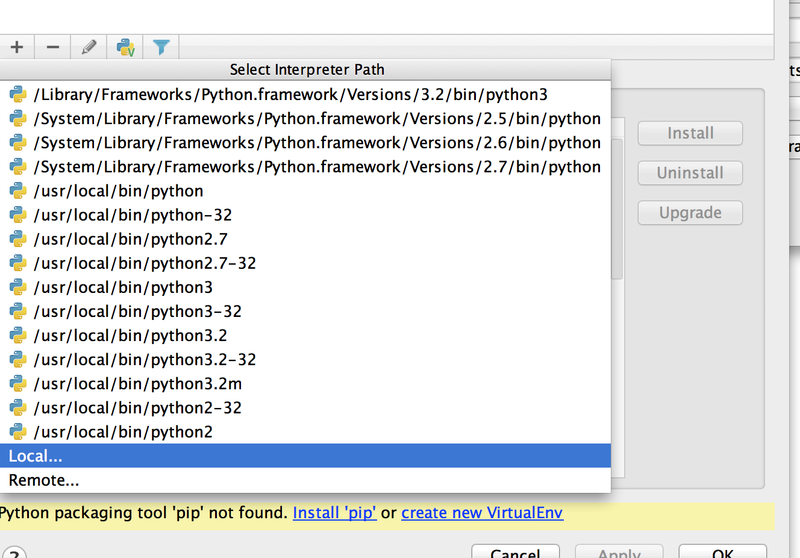 The available interpreter versions in this list are 2.7.2 and 3.2.3. But I need to use 2.7.3 for my project. Iker, are you sure that Python 2.7.3 is available on your system? 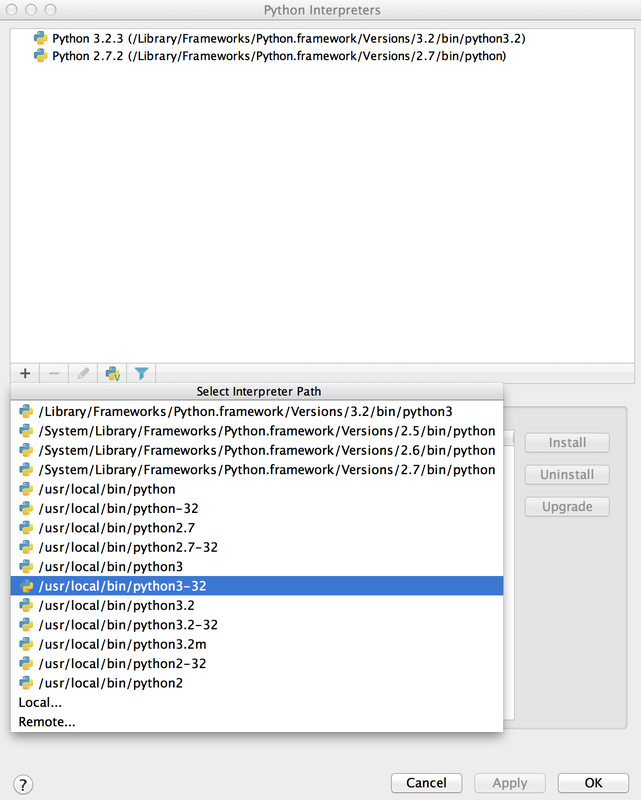 If it is in fact available, please locate its executable file on the filesystem and add from this interpreters list using "Local...". Here is a shot of my console.